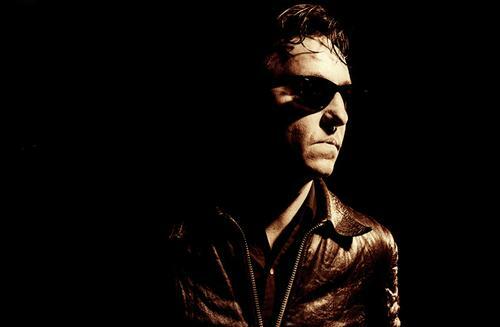 I'm on a late night tunes kick right now, so to embrace it i'm bringing you one of my favourite late night acts, Richard Hawley. I consider him a modern crooner, but not in the Michael Buble sense, Hawley is something serious - and he's got some serious reverb on most tracks which adds the perfect level of substance to his work. If you want more, I'd recommend his 2005 album Coles Corner. Cheerio.